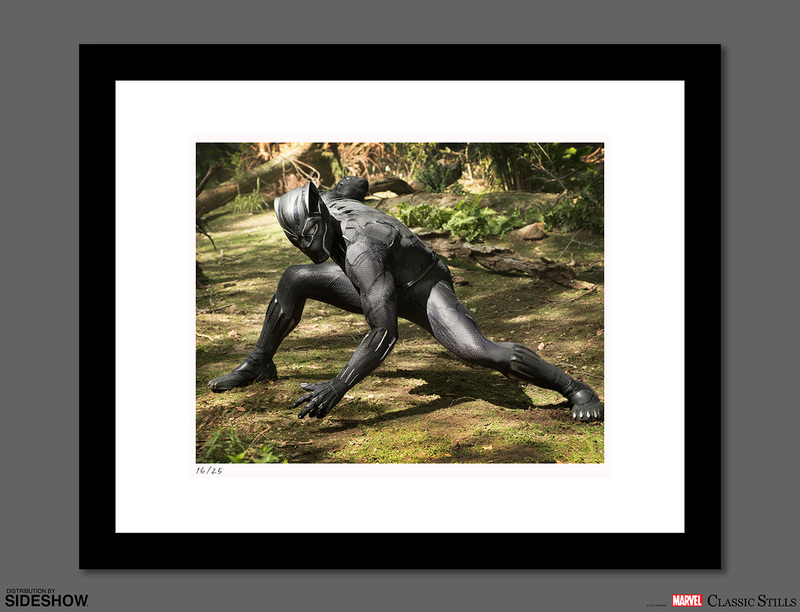 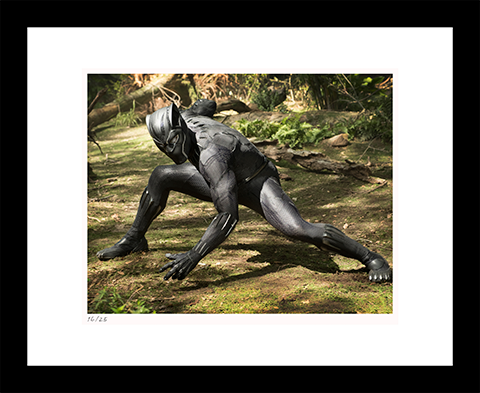 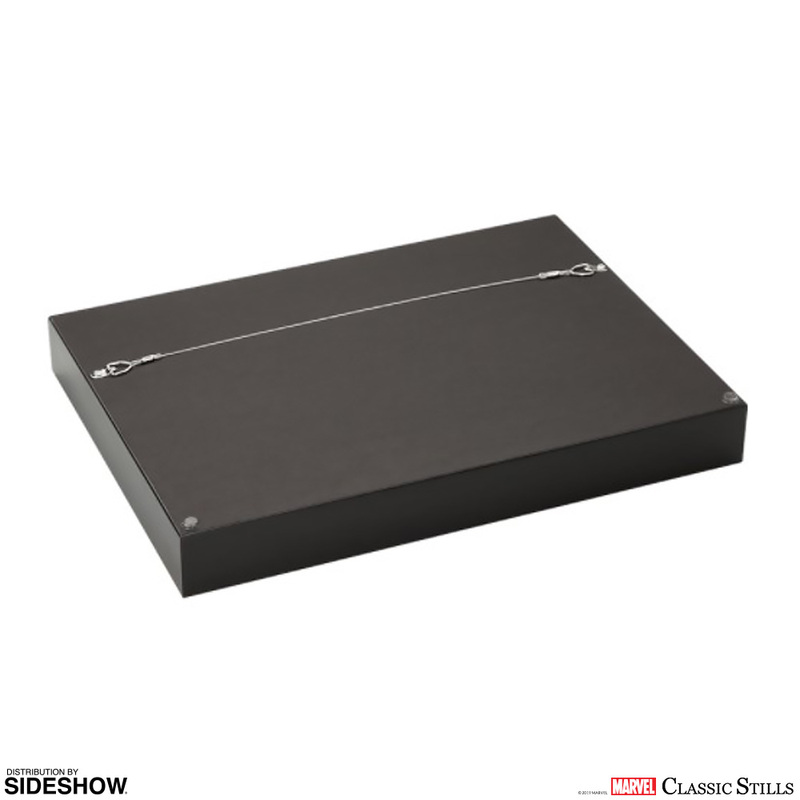 Sideshow and Classic Stills present the Black Panther Fine Art Print. 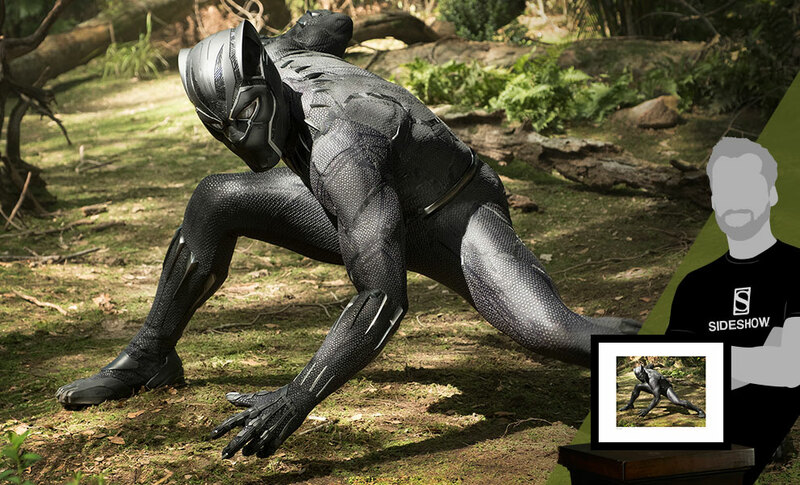 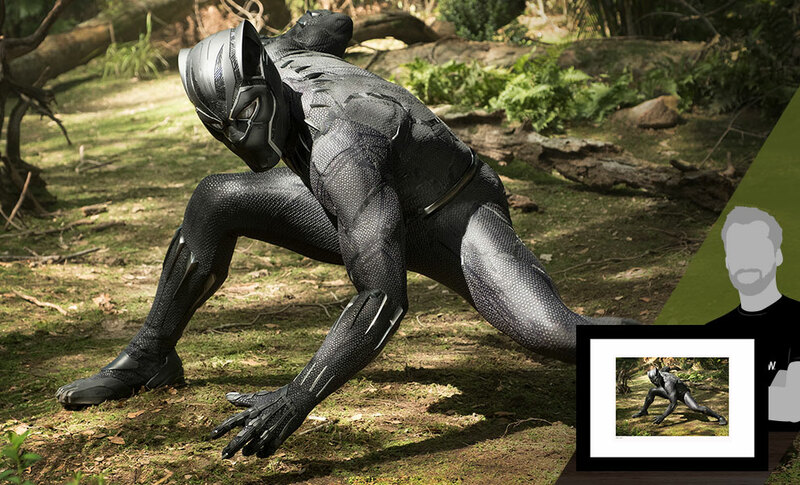 This Avengers: Infinity War production still features Black Panther, taken on set. 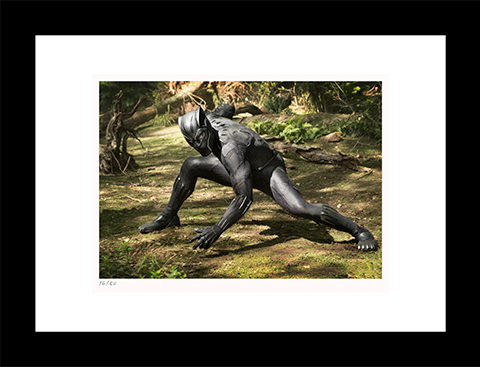 Each print is fully licensed, individually numbered and presented with a unique Certificate of Authenticity. 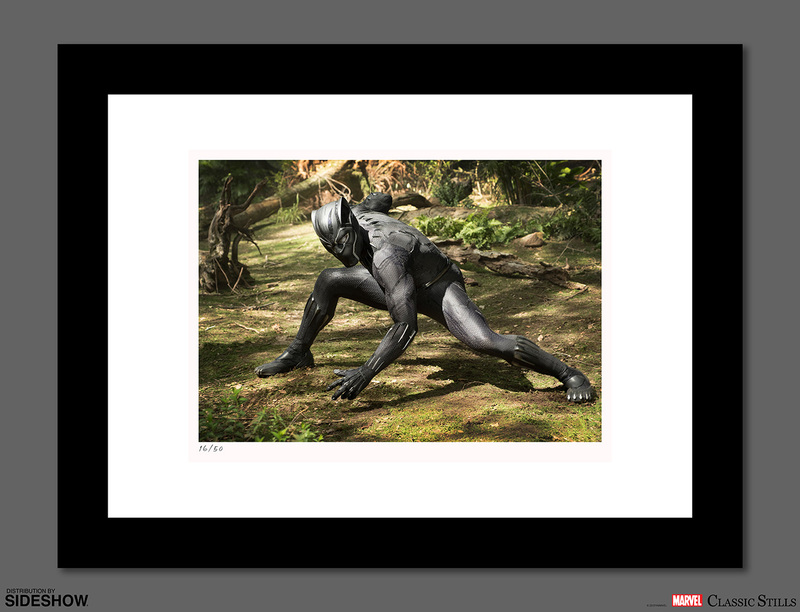 The photos are developed using the chromogenic print (C-print) process and printed on archival-quality photo paper. 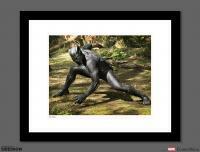 The print is hand-framed in black wood with preservation-grade matting and UV protective screen. Sold ready to hang, don't miss your chance to add this to your Marvel collection!